DynoTune Product, 015-1/8" NPT Screw On Fitting For EGT Probe - DynoTune, Nitrous systems, Purge kits, Nitrous Bottle heaters and more! 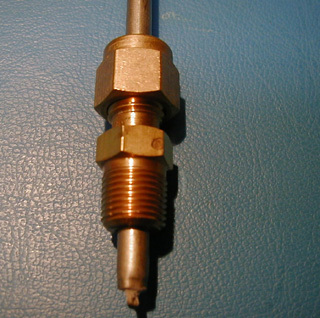 1/8" NPT Screw on fitting for EGT probe. Just drill and screw and tighten. Made of Stainless steel now!